Our dealership has a long history with Jaguar. In 1990, Jaguar Cary was formed as a part of the Leith Automotive Group. The Leith name has served North Carolina for decades, and we now represent nearly 30 brands across this great state. 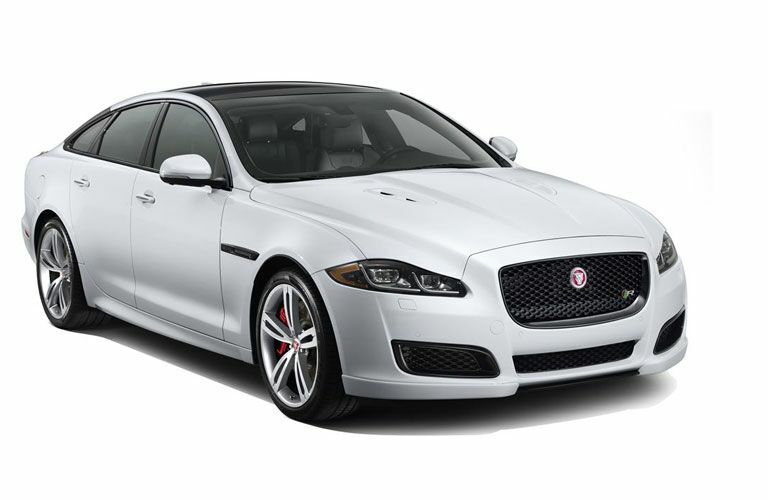 For over 25 years, we have provided Jaguar vehicles to the great people of Cary. Our location puts us in the perfect place to help the great people of Raleigh, Durham, Chapel Hill, Apex, and all the surrounding areas with all their automotive needs. Jaguar is about performance, elegance, luxury, and excitement. There are no vehicles quite like a Jaguar. You can call them sports cars, sedans, coupes, or SUVs, but that doesn’t do them justice. These are British engineered Jaguar vehicles, and you need to try one out for yourself. We have all the latest Jaguar models including F-TYPE, XE, XF, XJ, and the all-new F-PACE crossover. With our selection of Jaguar models in our showroom and on our lot, you are sure to find the perfect Jaguar for you. Come to Jaguar Cary today and see this selection for yourself, or browse through our inventory online and see which Jaguar models catch your eye. We are more than just a dealership here at Jaguar Cary. We are part of the Leith Automotive Group, and that means that we have access to almost 6,000 new and pre-owned vehicles. In addition to our huge inventory, we can also supply you with the Jaguar service that you need. Our technicians are certified to take care of all your Jaguar maintenance and service. They will fix your Jaguar right the first time. If you need parts, then we can help you out with that too. If you have any questions about what Jaguar Cary is capable of, then feel free to give us a call, send us an email, or stop by and see us in person.